Severn House Publishers, 9780727866790, 251pp. A Ben Reese Mystery - 1947. A female linguist at a high-security US decoding and decrypting facility is murdered while trying to relay vital information. Ten years later, Ben Reese is asked for his assistance in tracking a murderer guilty of breaching US security. 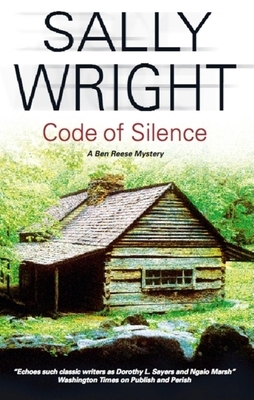 Bens efforts to find the killer are difficult but he knows it is essential once he learns of the Venona Code, a Soviet code partially decrypted by the US and Britain . . .